Looking for Angry Birds? Go here to download. Angry Birds? Go here to download. Use the voucher* code from your Animal Jam Happy Meal box to download a free eBook with Kobo. 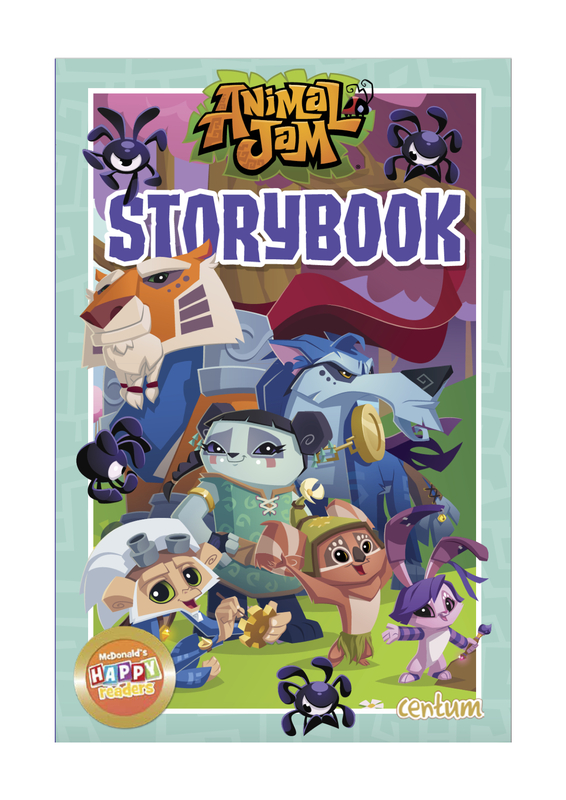 Join the Alphas, Jamaa's bravest heroes on their first adventure in this jam-tastic storybook. With a fun story, animal facts and a guide to Jamaa inside. Desktop You can read this on your computer by downloading the free Kobo Desktop Application (available for Mac or PC). eReaders You can read this on any Kobo eReader or other electronic reading device. Tablets You can read this on any Kobo tablet or by downloading the free Kobo reading app. iOS You can read this on your iPhone or iPad by downloading the free Kobo App for iPhone/iPad. Android You can read this on any Android smartphone or tablet by downloading the free Kobo App for Android. Blackberry You can read this on your BlackBerry smartphone by downloading the free Kobo App for BlackBerry. Windows You can read this on your Windows tablet by downloading the free Kobo App for Windows 8. © 2018 McDonald’s. The Golden Arches Logo, Happy Meal and Happy Readers are registered trade marks of McDonald’s Corporation and its affiliates. © The National Literacy Trust is a registered charity no. 1116260 and a company limited by guarantee no. 5836486 registered in England and Wales and a registered charity in Scotland no. SC042944. Registered address: 68 South Lambeth Road, London SW8 1RL. National Literacy Trust logo and reading tips © National Literacy Trust 2018 literacytrust.org.uk/donate.